OP. . HD Wallpaper and background images in the One Piece - All'arrembaggio! 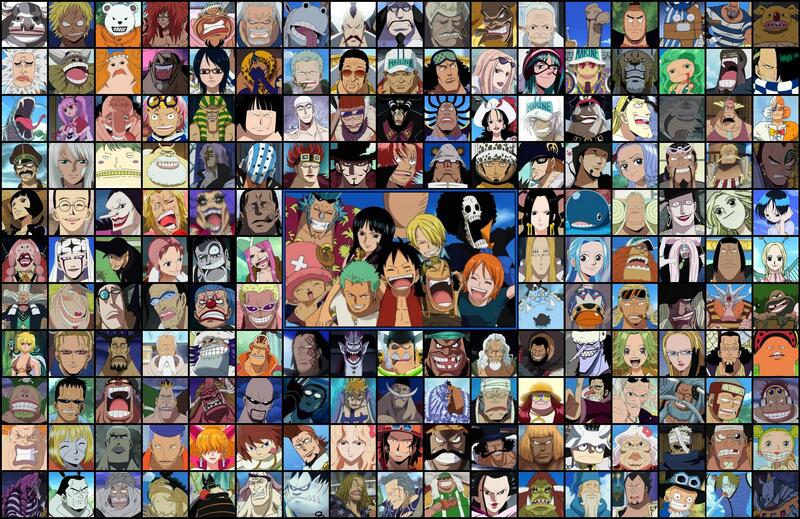 club tagged: one piece anime pirates straw hats one piece. This One Piece - All'arrembaggio! photo might contain finestra con vetro temperato and finestra di vetro macchiata.